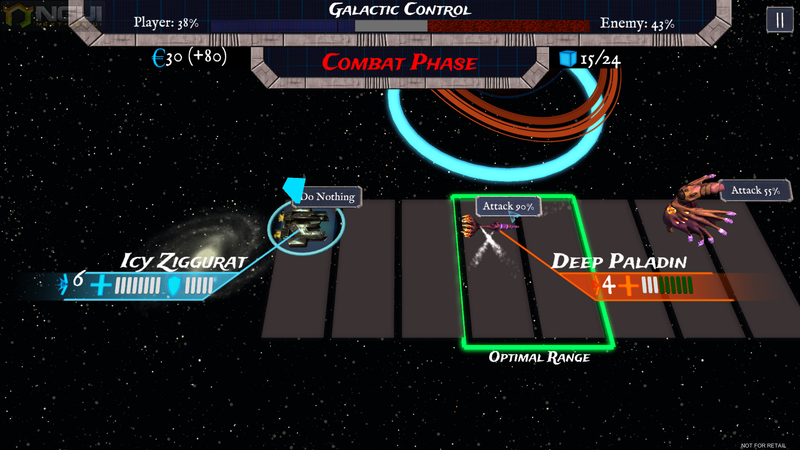 Prince of Space is a casual turn-based strategy game where the player commands fleets of fighter squadrons, frigates, and cruisers in a bid to conquer the galaxy! Capture planets to gain resources and expand your fleet, then capture even more planets! But be careful, you are not the only one bent on conquering the galaxy. 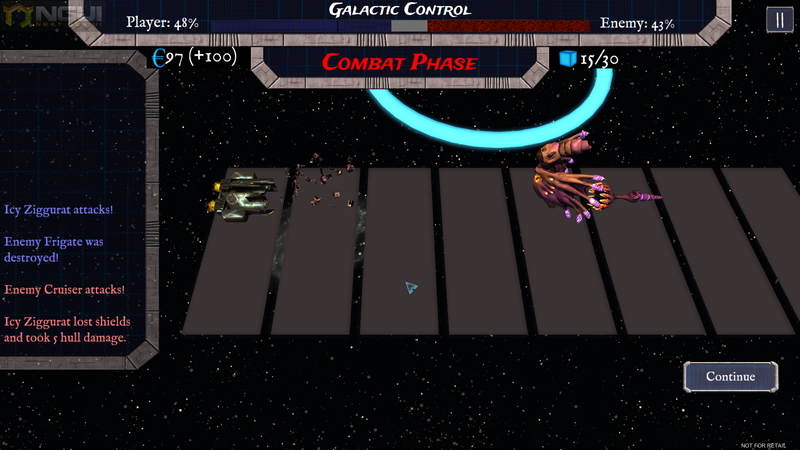 Use your three types of ships wisely to outmaneuver the alien invaders and beat them back out of the galaxy! 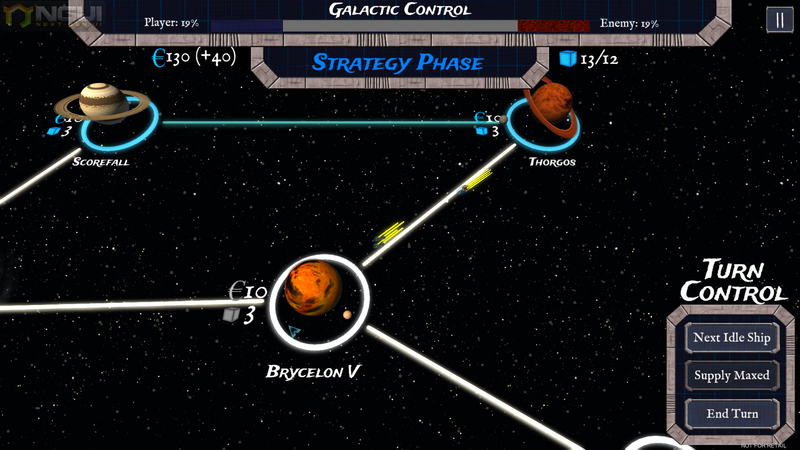 Play on six different maps and become Prince of Space!